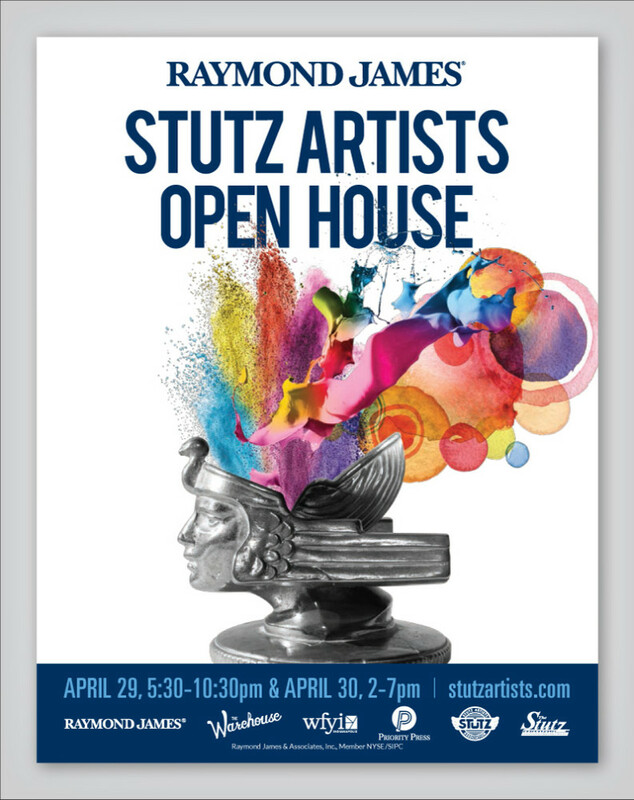 For years, we’ve been attending the Annual Stutz Open House, dreaming of seeing our own giant poster on the wall. 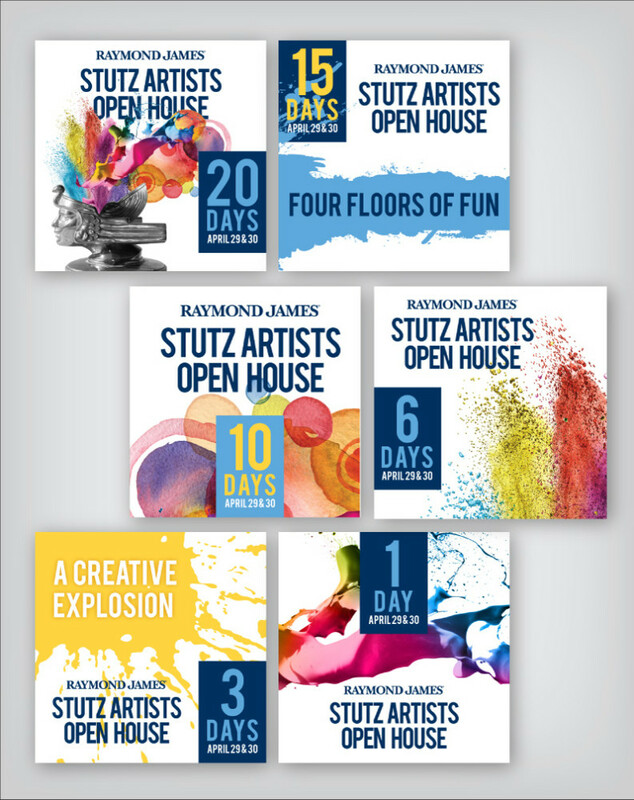 Having worked with several independent artists and businesses in the Stutz Business Center, we had our name thrown into the hat for the 2016 event design. The result was a creative new theme…and of course, our own giant poster on the wall. And now, we get to figure out how to top it for 2017.